Uncategories Pssst! BLACK FRIDAY Mystery Sale is here! Pssst! 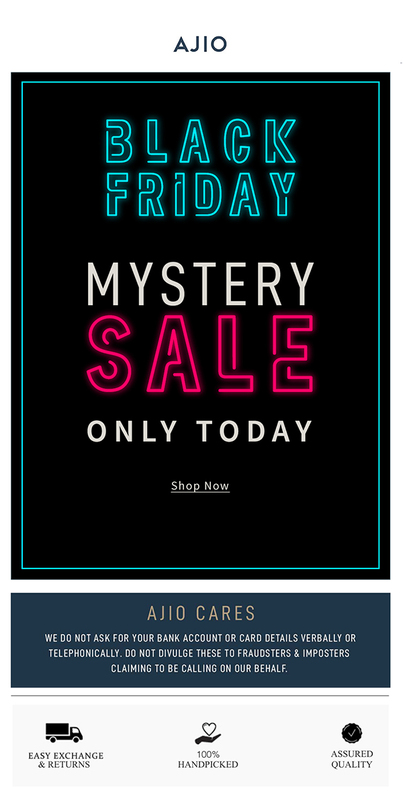 BLACK FRIDAY Mystery Sale is here!